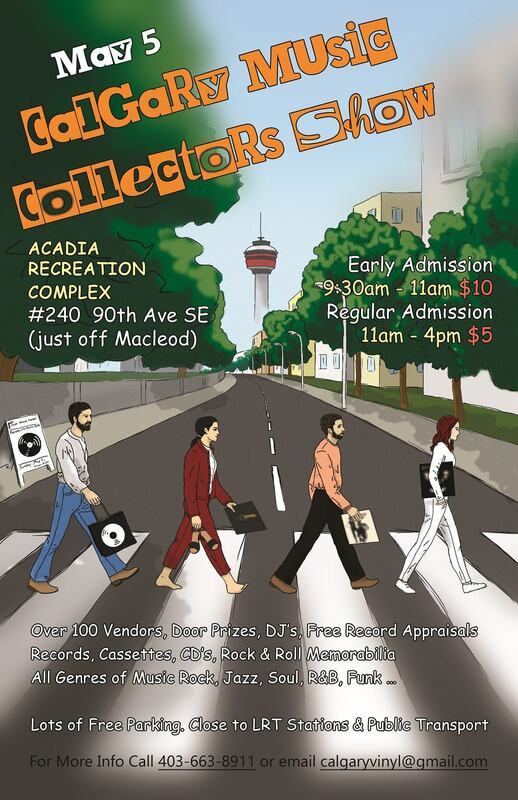 The Edmonton Music Collectors Show is Northern Alberta’s premiere event for buying, selling, and trading rare, vintage, contemporary and collectible vinyl. Patrons will also find a selection of CDs, music-related DVDs, cassettes, music memorabilia, record collecting supplies, audio equipment and more. This twice-yearly event brings together passionate music collectors interested in Edmonton’s best selection of vinyl and collectibles across every imaginable genre of music. The show attracts top-tier vendors from across Western Canada, including some of the region’s most prolific and knowledgeable private collectors and retailers. 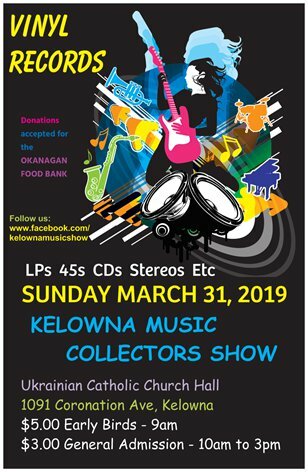 Do you have a music collecting event coming up? Send your poster and website/social media link to kasia@yegmusicshow.com.